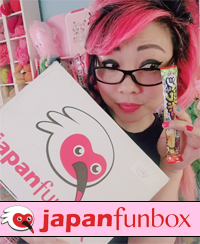 ← Let’s check out Japan FunBox! Listen to me chat with Vickie Howell! When I worked in publishing years ago, I never really felt like I fit in that world. I’d chat with editors on the phone or go to writers conferences and just feel like the odd gal out, like the new girl, like it was always the first day of school and I wasn’t wearing a cool outfit. I was in publishing for ten years and wanted those people to be my people, but I never felt like I belonged. Too goofy, too young, too I-don’t-even-know. 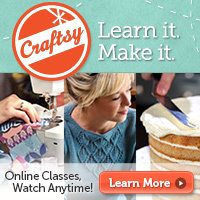 When I threw myself into the crafting world, I felt such a rush of relief. I loved meeting other crafters and my crafty heroes. We didn’t even have to be doing the same crafts. That didn’t even matter. I felt like I had found the people who were like me. 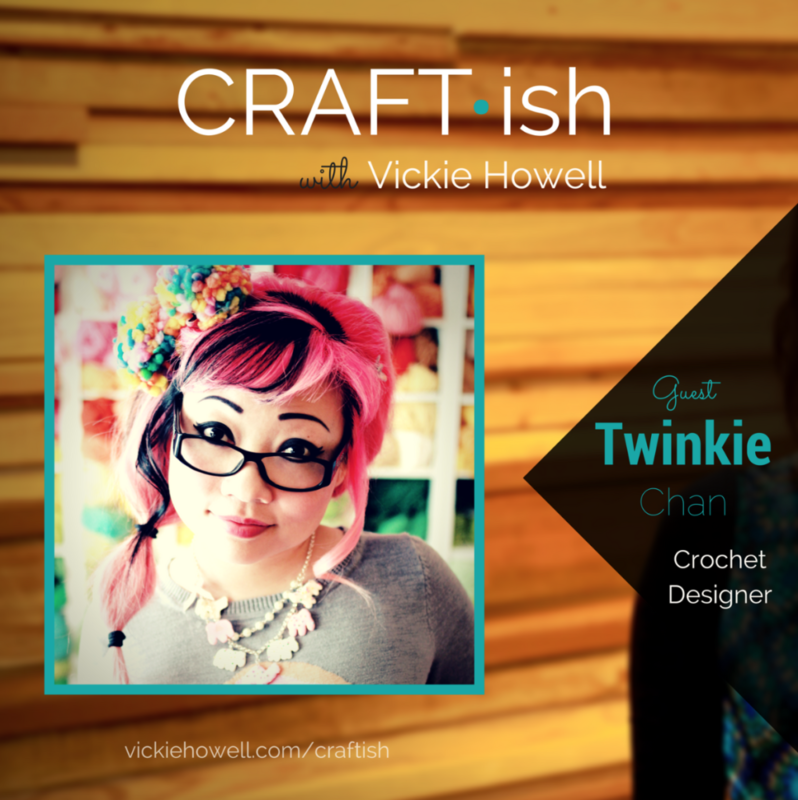 So, a few days ago, I had a Skype chat with Vickie Howell for her podcast, CRAFT-ish. Can I tell you how neat I think that is? Pretty neat! I’ve watched Vickie on tv. I’ve seen her yarn at JoAnn Fabrics. I met her for the first time earlier in the year at Vogue Knitting Live, and she was just so super cool, and I think we ended up talking about wrinkle cream. Now you get to hear us chat about stuff (not wrinkle cream this time) related to taking your small business to the next level, how we all go on different paths to end up where we are now, random tidbits about my business experiences … find out more when you tune in :). 4 Responses to Listen to me chat with Vickie Howell! Hi, Lynne! Thanks for listening! Thank you, Tanya!!!!! She’s super duper cool.